RATE SEARCH: A personal loan can used to fund a down payment on an investment property, check current rates today with LoanMatch. FREE TOOL: Check your credit score for free at myBankrate. If your down payment isn’t quite as big as it should be or if you have other extenuating circumstances, consider going to a neighborhood bank for financing rather than large, nationwide financial institutions. “They’re going to have a little more flexibility,” Huettner says. They also may know the local market better and have more interest in investing locally. Mortgage brokers are another good option because they have access to a wide range of loan products, but do some research before settling on one. A request for owner financing used to make sellers suspicious of potential buyers, because almost anyone could qualify for a bank loan, Huettner says. But these days, it’s become more acceptable due to the tightening of credit. If you’re looking at a good property with a high chance of profit, consider securing a down payment or renovation money through home equity lines of credit, from credit cards or even from some life insurance policies, says Ben Spofford, an Ohio home remodeler and former real estate investor. As always, research your investment thoroughly before turning to these riskier sources of cash. 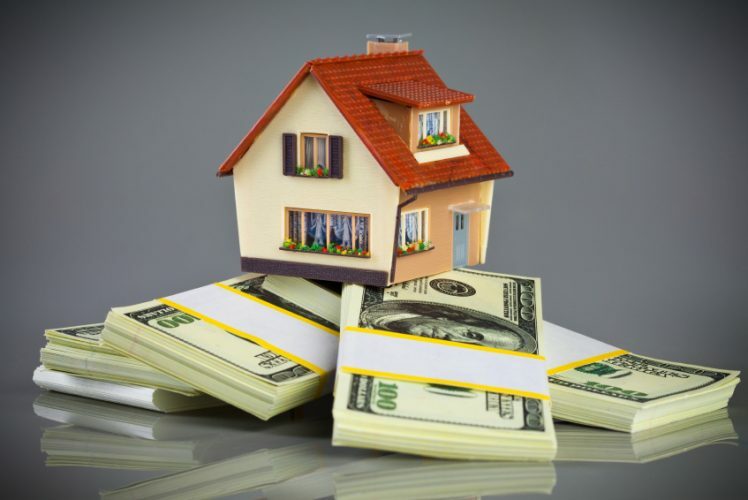 Financing for the actual purchase of the property might be possible through private loans from peer-to-peer lending sites like Prosper.com and LendingClub.com, which connects investors with individual lenders. Just be aware that you may be met with some skepticism, especially if you don’t have a long history of successful real estate investments. Some peer-to-peer groups also require your credit history to meet certain criteria. “When you’re borrowing from a person as opposed to an entity, that person is generally going to be more conservative and more protective of giving their money to a stranger,” Spofford says.